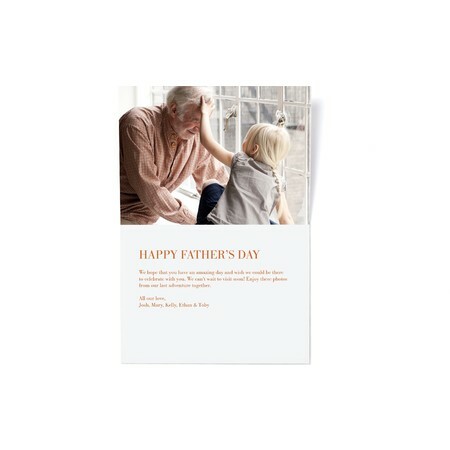 It’s time – thank Dad for everything that he’s done for you this year and all the years before that. The easiest way to say how you really feel? 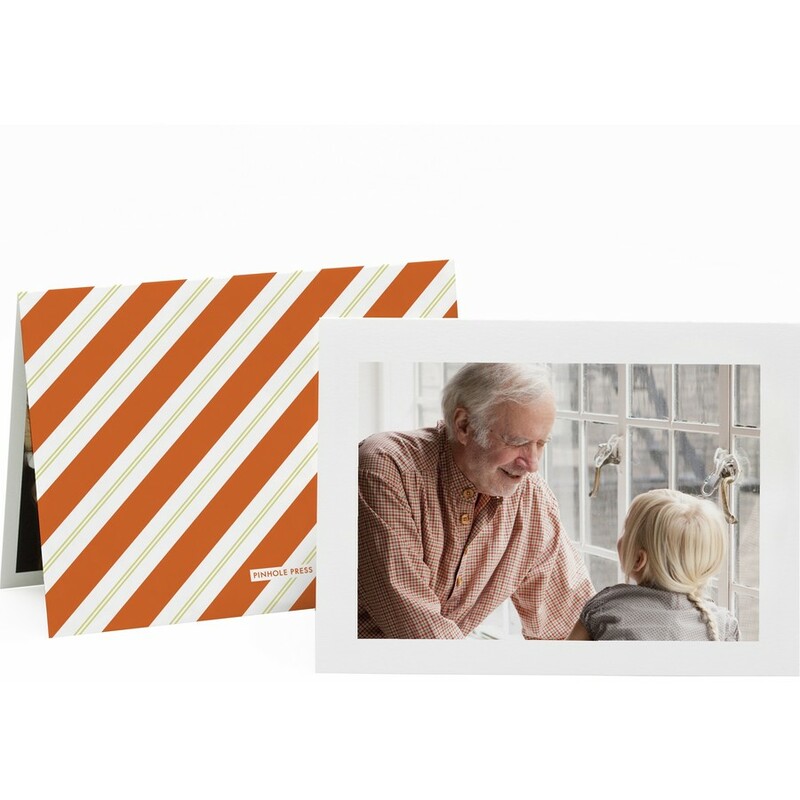 Tell it with photos in this classic Father’s Day photo card.